Welcome to the Lamb of God Community! A national leaders' meeting held in Christchurch a few years back. From a Summer Oasis Youth Camp in Christchurch. 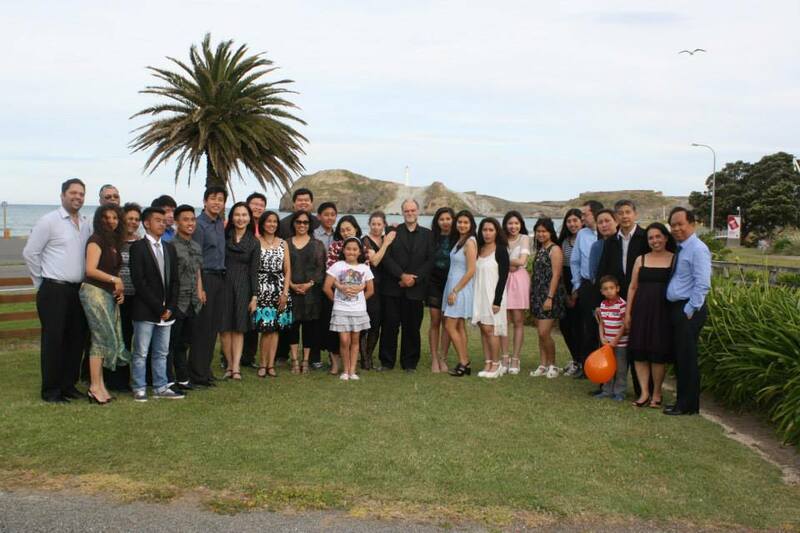 The Wellington branch in their December 2014 Outing. South Island Women's Conference late 2014. 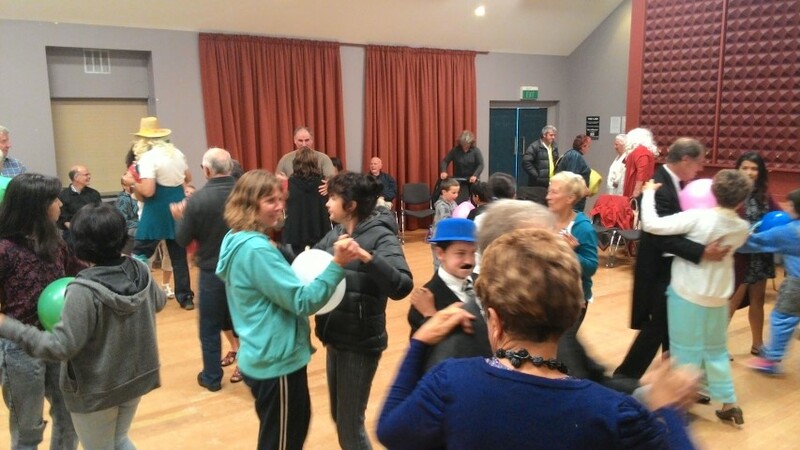 The Christchurch Branch having fun together. 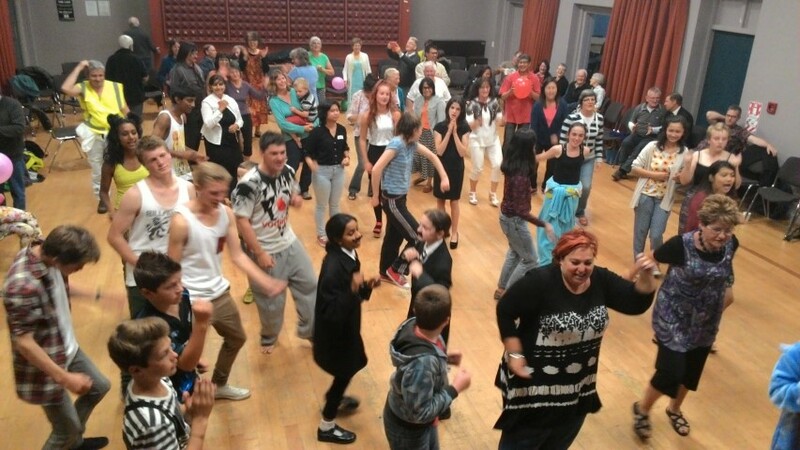 Young people having fun during a recent South Island Camp. A recent Men's Conference in the Auckland Branch. A South Island Leaders' Meeting held in Christchurch. 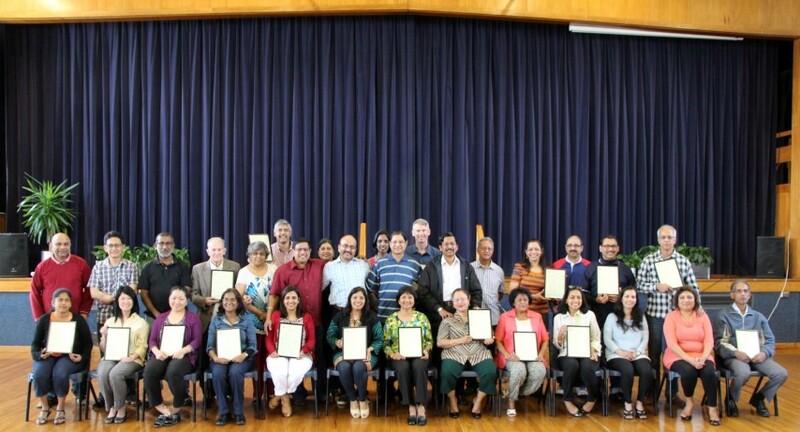 Some members of the Auckland branch make their commitment to the community. The Central Region praying together in Palmerston North. The Wellington branch with some Sword of the Spirit leaders visiting. 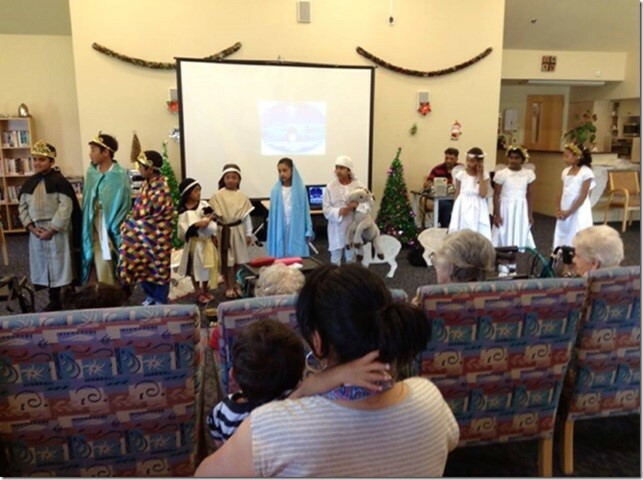 The children of the Auckland Branch performing last December. The Wellington Branch in Castlepoint during their outing.